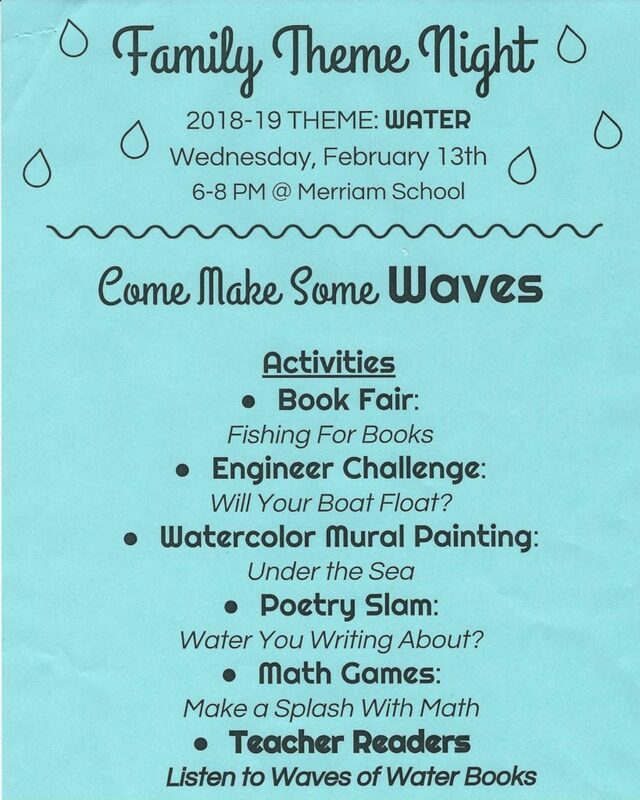 Wednesday, February 13th 6-8 PM @ Merriam School. Engineer Challenge: Will Your Boat Float? Poetry Slam: Water You Writing About?